This article is to help you better understand posture and how to recognize when you have bad posture. Gaining knowledge on posture helps you on the road to correcting bad posture. To understand “bad” posture you need to have a point of reference. 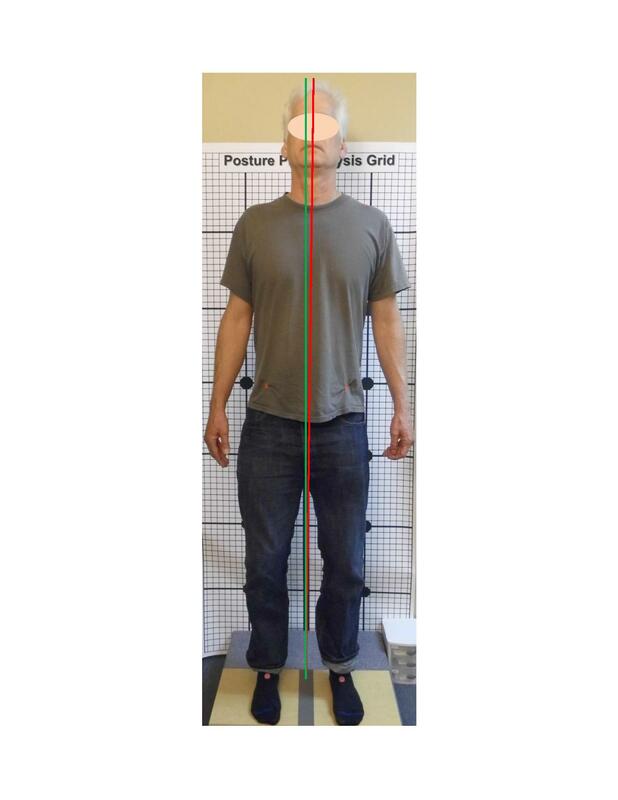 In the field of posture there exists a model for what qualifies as “ideal” posture or what we refer to as “good” posture. Good posture is seen as a body that is symmetrical, has a balanced musculo-skeletal system whether it be still or moving(1). The result is a higher order of function for organs, glands and tissues. 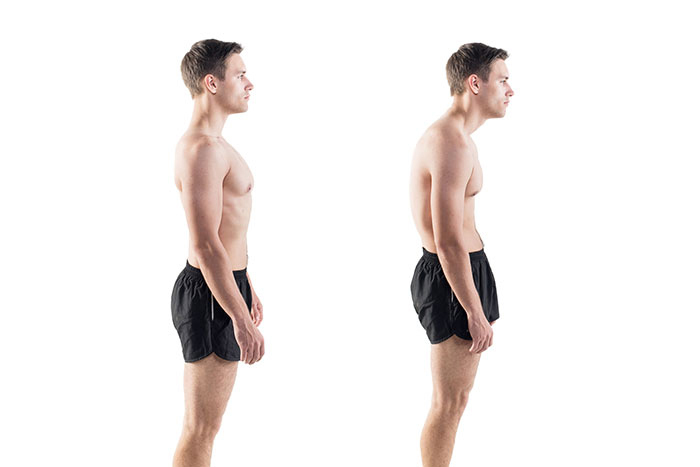 The ideal posture can be seen from two perspectives. First, we see it from the side which if a perpendicular line is drawn from the ankle to the ear, the line will intersect four anatomical landmarks. 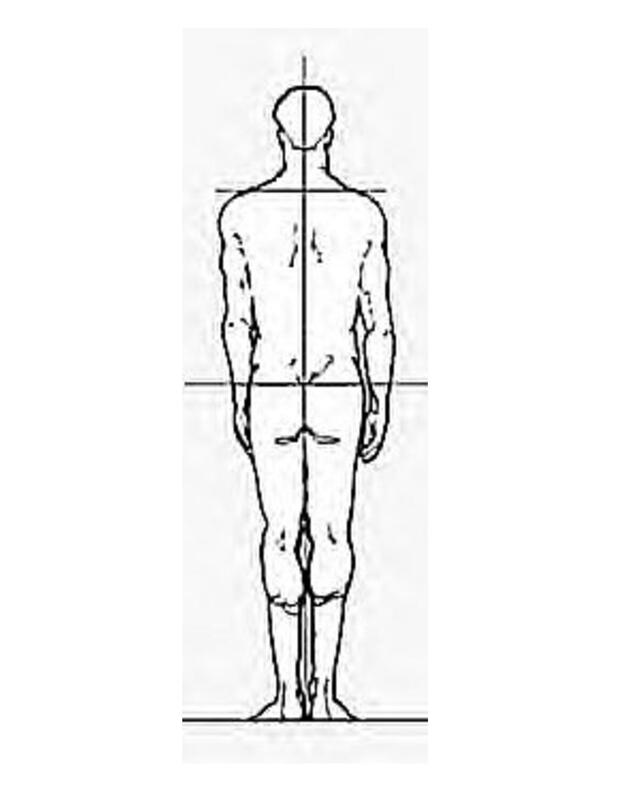 Second, we see an ideal posture from the front or back. A plumb line is drawn from a point equi-distant between the feet to the head. The drawing below illustrates an ideal posture seen from the side and back. Naturally the degree in which your posture deviates from above the greater degree of dysfunction and risk of degeneration will be present. It translates into an unhealthy and undesired posture. What does Bad Posture Feel Like? Most people feel more pain and discomfort the worse their posture becomes. Pain from poor posture can present itself anywhere from head to toe. Poor posture can be felt not just physically but also emotionally. Research shows a strong association between body symmetry and higher sexual prowess, physical dominance, emotional stability, and fidelity(3). For example if you are angry, sad, confused, depressed you would see this person with their shoulders rolled forward and arms crossed. Their chin maybe dropped and their face shows negative feelings. Remember the saying “carrying the weight of the world on yours shoulders”? Generally speaking those with bad posture feel less than themselves. Sometimes they don’t even know it having been in bad posture for so long. At some point though as bad posture progresses the person feels as though they are falling apart, they have no energy or they can’t do the things they use to be able to do. They feel frustrated with feeling that they are getting older. It’s important to know that lifestyle habits have much more influence on posture than age or genetics(4). 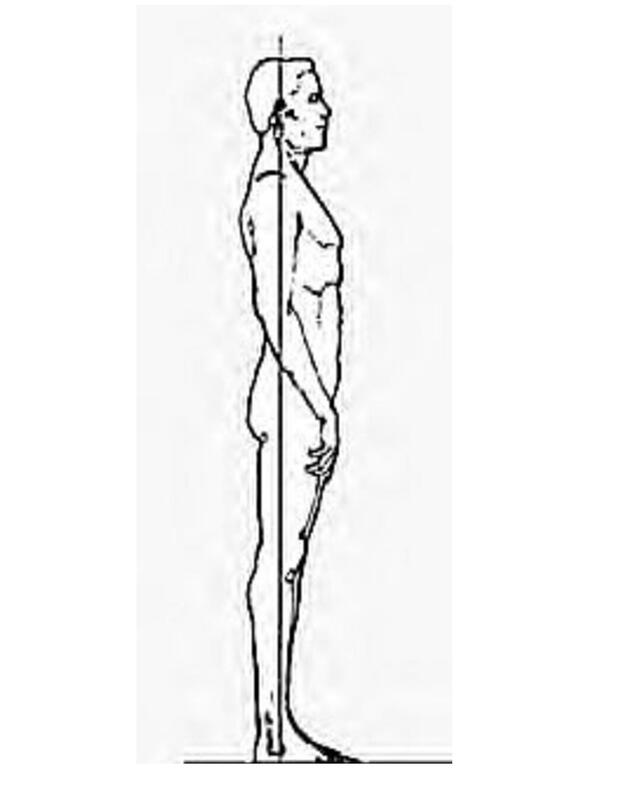 Natural healthy movement is based off a healthy static (non-moving) posture. If static posture is poor then movement will be poor. The result of faulty movement will most likely mean immediate pain and if left uncorrected negative long term effects will appear. Muscles, tendons, ligaments and joints will be abnormally stressed causing wear and tear. Degeneration of theses tissues will accelerate aging and produce pain that becomes chronic. Correcting bad posture is possible. First, start with analyzing your posture. Create a base line so you can monitor your progress and feel good you are moving in the right direction. Second, change behaviors that are worsening your posture. The best place to start is where you spend most of your daily life, for example the computer. You can learn more about correcting you posture at the computer here. Lastly, incorporate things that will assist in correcting bad habits, weak muscles and structural imbalances. Check out the various “posture correctors” below for ideas. Posture Braces- Products you wear daily. From high tech to simple straps. Learn more about Posture Braces. Secondary Posture Helpers- This category includes things that are known to help support primary posture correctors. A good example is blue-blocker glasses. Bad Posture – Who Would Want It? Bad posture is a body that is asymmetrical, has a unbalanced musculo-skeletal system still or moving. The result is a low order of function for organs, glands and tissues. Results of bad posture are diminished health, greater chance of emotional stress, physical pain and faulty movement resulting in premature aging of your body. In a nutshell, bad posture is a sign of wear and tear that will affect your overall health from head to toe. Bad posture affects how you look, feel and move and it’s a reflection of how you interact with the world around you. 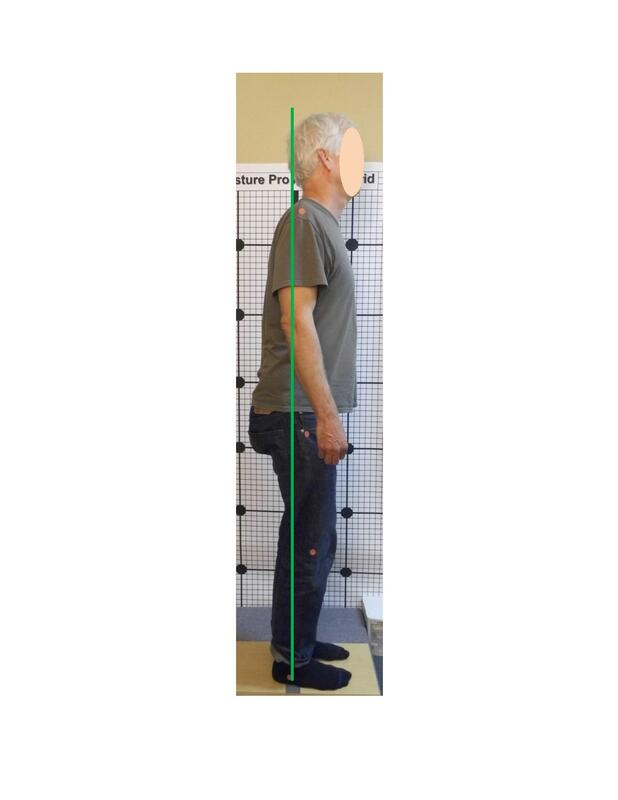 (1) Ideal Posture Model API.